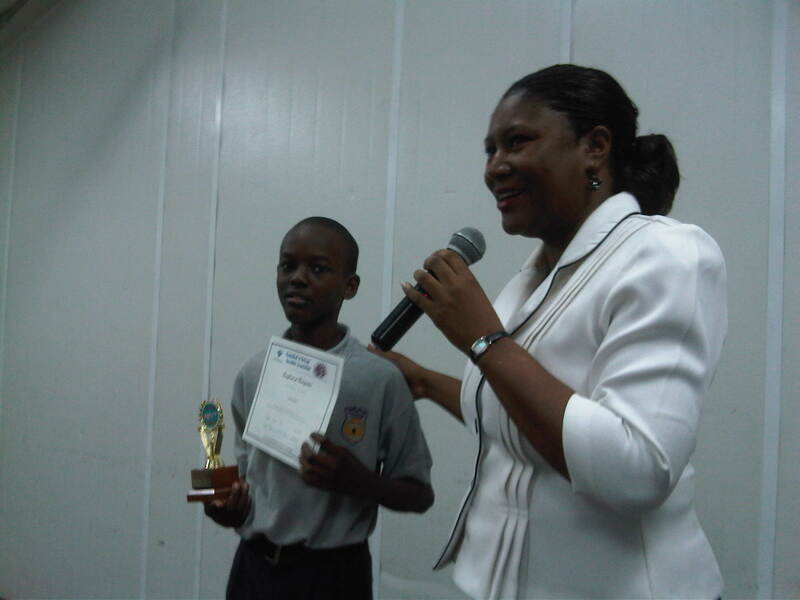 In 2010 two of our Form 1 students, Aaron Payne and Ethan Joel, participated in the Junior category of the Secondary School’s Scrabble Tournament. These young men, newly entered into the secondary school system, fearlessly and creditably represented NorthGate College. Aaron made it to the final round and won a trophy and cash prize for the highest score in the Junior category ‘X’. We applaud the efforts of both of our young men and look forward to even greater performances next year as even more of our students are encouraged to take up the Scrabble challenge. This entry was posted in NGC In the News and tagged Aaron Payne, Ethan Joel, Scrabble. Bookmark the permalink.